Arthritis is a very troubling disease that is characterized by inflammation and swelling of one or more than one of our joints. The most common signs and symptoms of arthritis are inflammation, swelling, pain, stiffness, decreased range of movements and redness of joints. These symptoms eventually worsen with age. Osteoarthritis and rheumatoid arthritis are 2 most common types of arthritis. It occurs when the connective tissue cartilage wears off due to course of time or infections and injuries. This wear and tear of cartilage is done to an extent that bone literally grind directly over each other leading to much pain, discomfort and restricted range of motion. Rheumatoid arthritis develops when our overactive immune system attacks synovial membrane that encapsulates all joints. As an outcome, this membrane gets swollen and inflamed resulting in the gradual destruction of cartilage and bones. Arthritis usually strikes those having family history, joint injuries, obese or who have already crossed their 40s. Women are the ones more susceptible to this disease than men. Severe cases of arthritis affects the normal day to day functioning of an individual and hampers even basic tasks such as walking or sitting intact. Intense pain and joint deformation or twisting also happens as further complicacies. 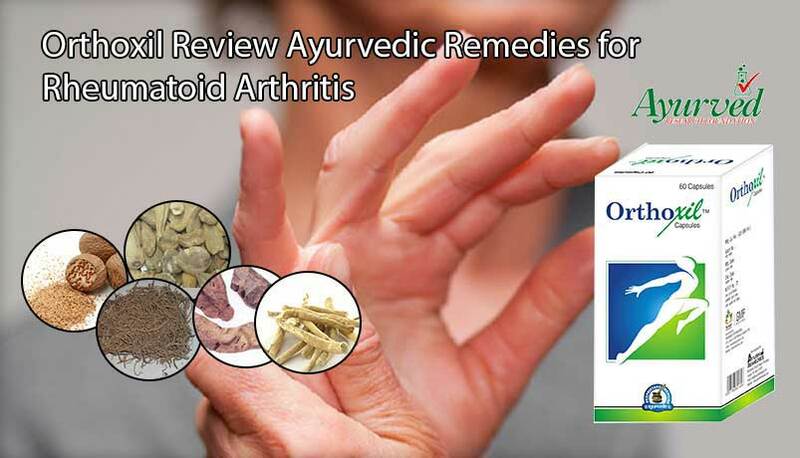 Unfortunately, there has been no complete cure or panacea for treating arthritis but there many options available to us that ease its distressing symptoms. 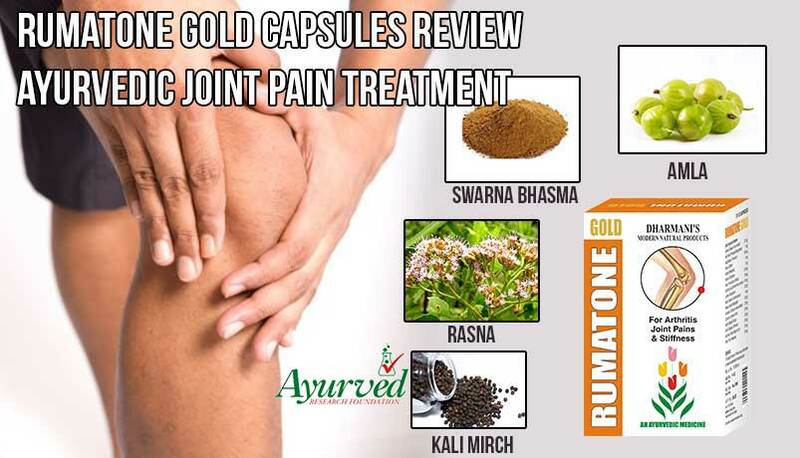 Rumatone Gold capsules are also one such ayurvedic remedy to take care of joint pain due to arthritis. Rumatone Gold herbal supplements are one of the much talked about products with manufacturers making claims about its effectiveness and people giving positive feedback about its results. Such talks garnered our interest and compelled us to investigate and find the actual truth about this herbal product. We strongly suggest you to read this Rumatone Gold capsules review before making hasty decisions and gather all the necessary facts and information regarding it. 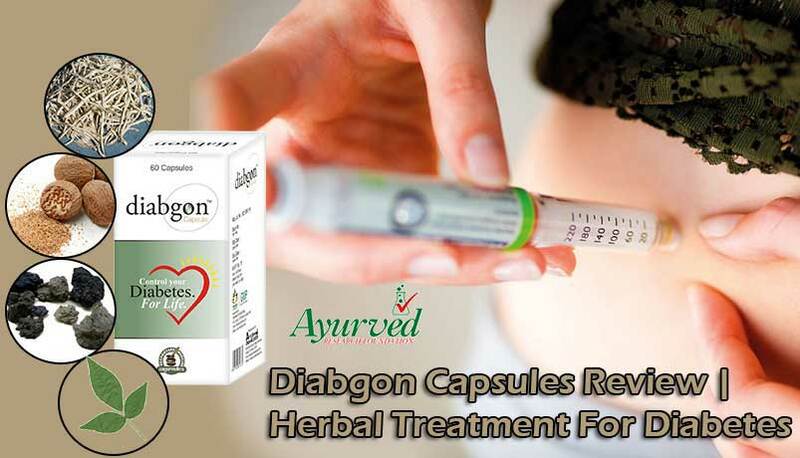 Ayurvedic joint pain treatment reviews will help you go through all the nitty-gritty of this product and assist you in making a decision whether it is a boon or bane. What We Will Get After Using Rumatone Gold Capsules? Rumatone Gold capsules have anti-inflammatory properties that help in relieving joint pain, swelling, stiffness and inflammation of joints. 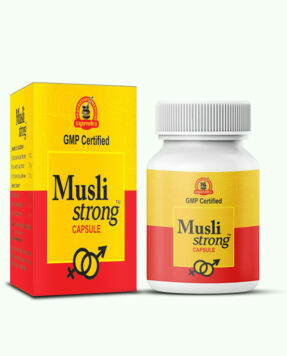 Its powerful herbal ingredients help in dealing with pain and discomfort. Rumatone Gold ayurvedic joint pain treatment is the best suitable for osteoarthritis, cervical spondylitis and rheumatoid arthritis. On the regular intake of Rumatone Gold pills one is able to achieve healthy circulation and joint performance. 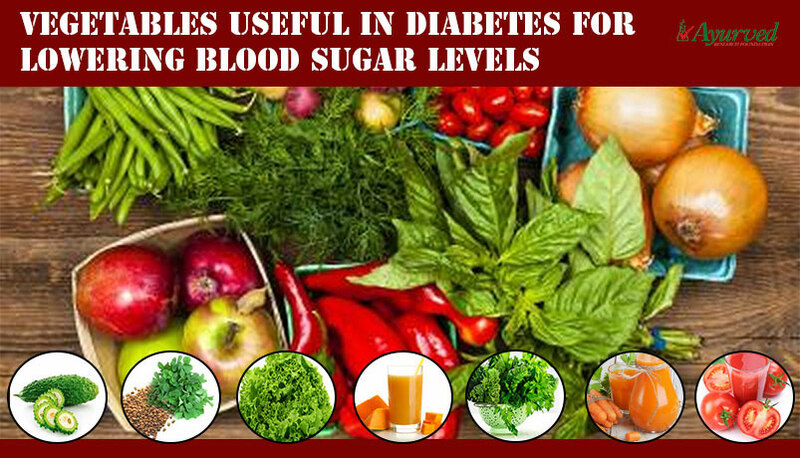 They also enhance the health of cartilage and increases joint strength. We will also make a point in our review of Rumatone Gold capsules that they are so far the best choice of neuralgia, frozen shoulders, post operative pain and aches. The primary and core ingredients of Rumatone Gold capsules are Rasna, Swarna Bhasma, Rigni, Moti Pishti, Kalonji, Kesar, Lohban, Pipal, Nag Bhasma, Amla, Kali Mirch and Sonth. All these herbal ingredients are 100% natural, effective and reliable as they are being used since ancient times. Ayurvedic joint pain treatment is purely made of well-researched and time-tested natural contents blended in a perfect composition in accordance to the principles of ayurveda. What is The Suggested Dosage of Rumatone Gold Ayurvedic Pills? Take 1 or 2 Rumatone Gold capsules daily with water, 1 after having breakfast and another after taking dinner. It is suggested to continue taking this ayurvedic joint pain treatment for over 3 to 4 months time period to get amazingly fruitful results. One can combine both Rumatone Gold capsules and Rumatone Gold oil to get even faster and better results. Is This Ayurvedic Joint Pain Treatment Safe? Rumatone Gold ayurvedic pills induce no side effects and we establish a conclusion in our review of Rumatone Gold capsules that they are extremely safe. 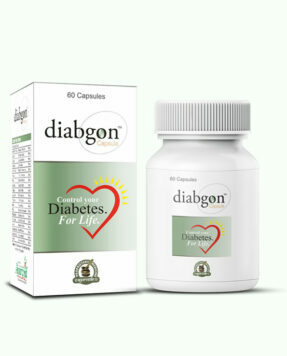 One can freely take these with any other medicines and treatment and be assured of its reliability. As Rumatone Gold capsules are made out of pure natural ingredients in a unique blend that will never produce harmful side effects even when we stop taking them. This is the reason they are so widely endorsed by experts and doctors, have the best consumer reviews and testimonials about their effectiveness. How Long Until Rumatone Gold Capsules Produce Results? Do not look at Rumatone Gold ayurvedic joint pain treatment as a miracle cure that is going to magically work overnight. This is a word of caution from our side in this review of Rumatone Gold capsules. 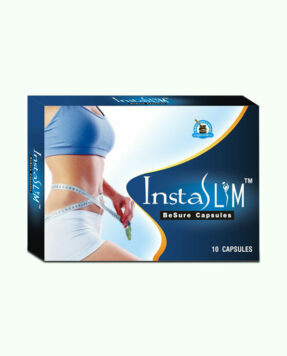 Manufacturers and experts recommend you to purchase a minimum of a 3-month package. Even though we can notice positive results in as less as 10 days, one cannot expect to see full results until the supplement has undergone a complete effect in our body. Rumatone Gold ayurvedic capsules are 100% herbal product made out of natural ingredients. They effectively treat pain, swelling, redness and inflammation of joints. 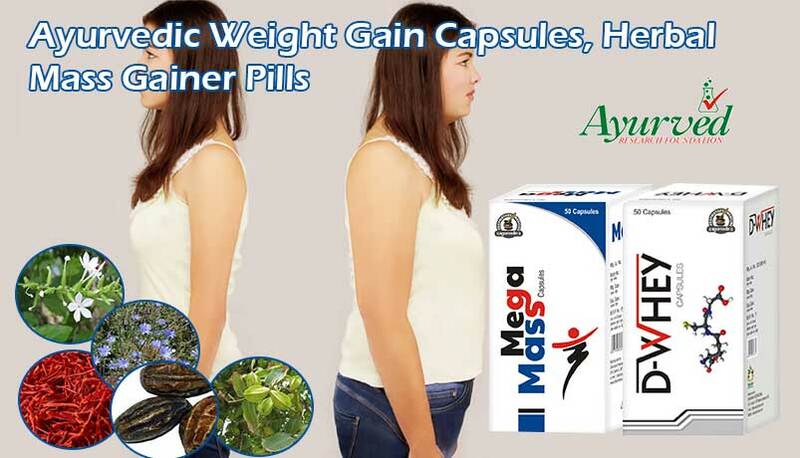 They best herbal remedy for osteoarthritis, rheumatoid arthritis and cervical spondylitis. Rumatone Gold capsules do not produce any detrimental side effects. They cure post operative pain and aches. These herbal supplements strengthen our joints and relieve frozen shoulders and neuralgia. 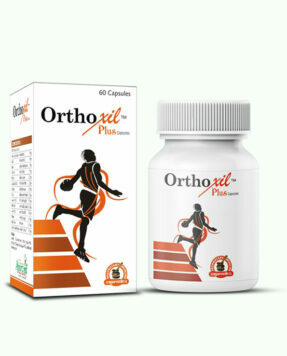 They also improve overall health of cartilage and joint performance. Rumatone Gold supplements are non-prescription remedies that cannot be purchased from anywhere except online. 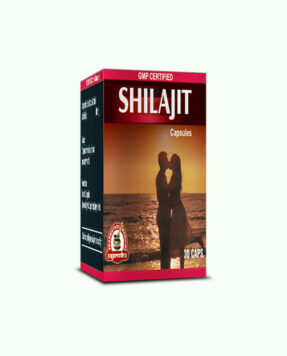 It is advised to take these pills for over 3 to 4 months and purchase at least a 3 to 4 month package to get optimum results. => Buy Rumatone Gold Herbal Arthritis Supplements to Relieve Joint Pain and Swelling. Posted in Herbal Remedies, Product Reviews.